AUSTIN TX — A Girl & A Gun Women’s Shooting League (AG & AG) is proud to announce that Executive Director Robyn Sandoval is one of the gun rights advocates featured on this week’s TIME Magazine cover by the street artist JR. Sandoval is included with 244 other individuals that represent varied opinions and positions regarding firearms ownership and accessibility. Her interview took place during a five-month project by JR to document stories throughout the country. 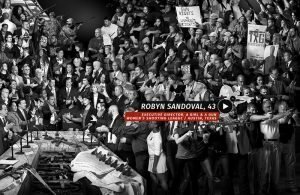 Sandoval is one of several members of The DC Project, a nonpartisan group of women led by professional competitive shooter Dianna Muller, that are participating in the TIME project. AG & AG’s Staten Island NY Chapter Facilitator Lauren Hartnett and other AG & AG members represent their diverse backgrounds and highlight gun ownership in a positive light. 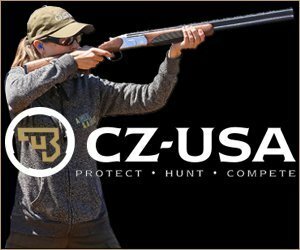 Junior shooter Mia Farinelli, who participated in the AG & AG Fall Festival Championships, is featured in the magazine. Readers online can click on an individual’s photo to hear the participant’s own words about this issue. The interactive feature will be available online and exhibited at selected art galleries nationwide. The cover mural is on the print magazine on newsstands and is also on display on New York City’s Houston Bowery Wall, which was defaced after the Pittsburgh Synagogue attack. 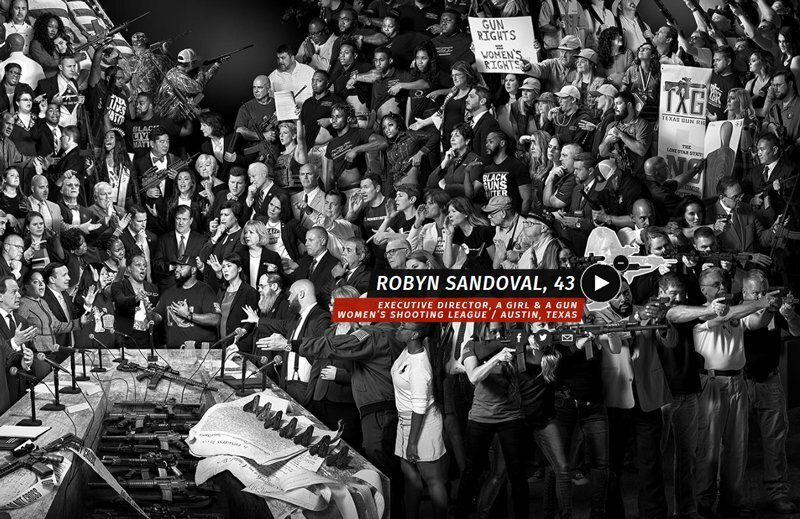 In the article on Why TIME Devoted an Issue to Guns in America, it says, “JR’s mural envisions the cover of TIME as a table, the kind of setting where we might actually listen to one another.” Although the debate can be an emotional issue, Sandoval is participating with the hope that hearing individual stories of responsible gun owners will safeguard Americans’ inalienable rights to bear arms.